Be yourself and answer that question with a badge. A small badge transforms in your most powerful communication tool when you choose your world. Express your ideas with a chosen word on a badge which you can freely move it. Wear it on different clothes and accessories, so you will always communicate your individuality, regardless of the clothes you wear. Round badge in black or white can be your powerful tool or just an accessory. The power to choose is in your hands. Choose the color and a word on a badge from the menu next to the products picture. 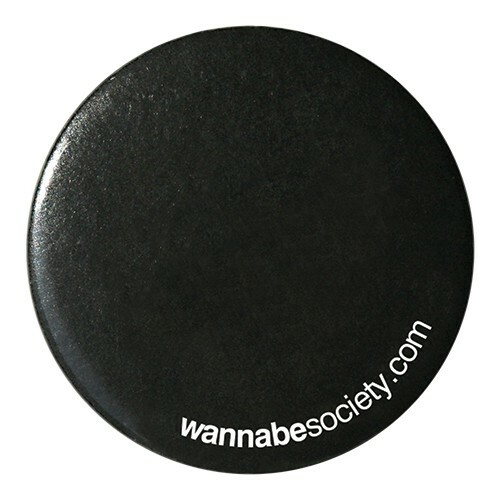 Order the badge for yourself or someone else and let it convey different ideas to different people.